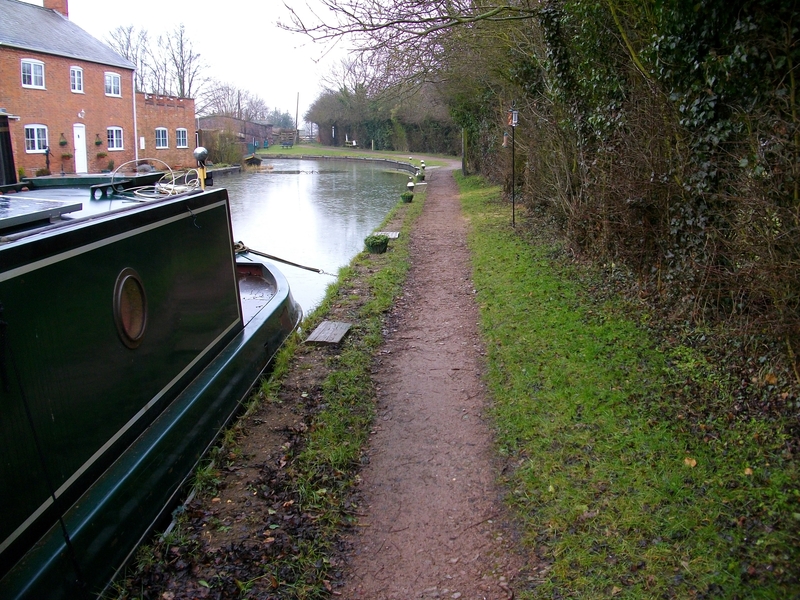 Yelvertoft moorings are situated in the heart of picturesque Northamptonshire countryside on the Leicester Line of the Grand Union Canal. 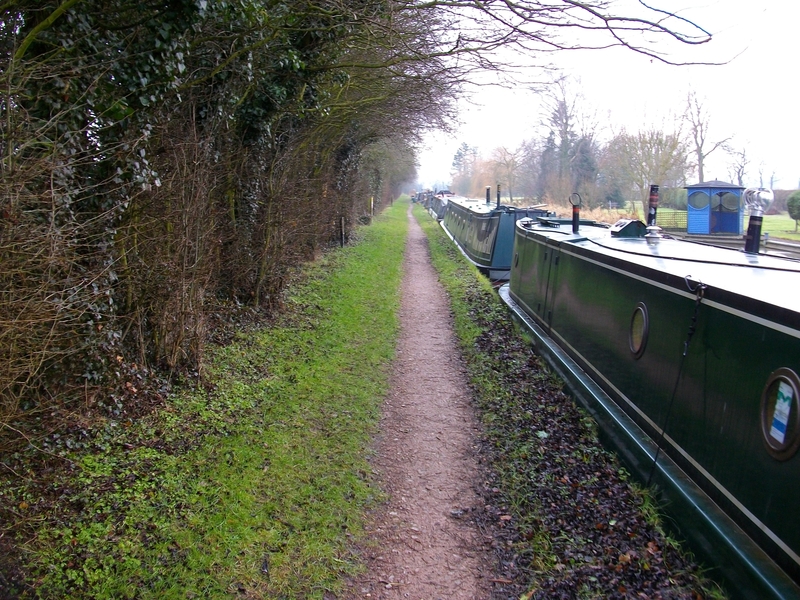 The mooring site is approximately 100m long and provides leisure berths for up to 5 vessels moored against the towpath and 1 residential berth located on the off-side bank. Yelvertoft is approximately 3.5 miles north east of the M1, junction 18 and two and a half miles north of Crick. The mooring site is on High Street, at Bridge 19, approximately one and a half miles from the village centre, towards Winwick. An access track at Bridge 19 leads through a gate and the site is approx 70 metres east along the towpath. bridge. Facilities are for the use of all boaters and the general public. The nearest facilites, including elsan, pump-out and toilet, are at Yelvertoft Marina which is three quarters of a mile away. Please note, charges may apply. Designated car parking is not available at this site so customers must make alternative arrangements. The site has a stone towpath and grass edge.